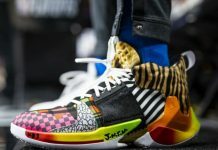 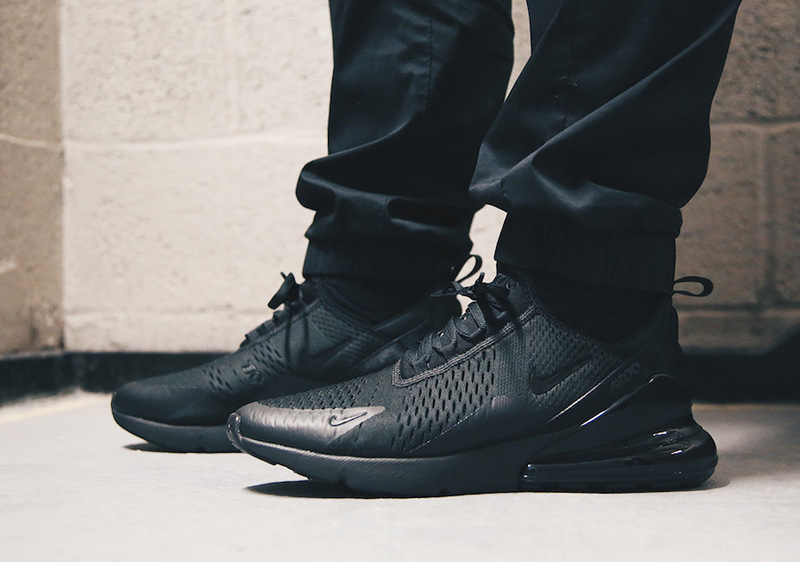 Set to release February 1st via Nike SNRKS App then on Nike.com, the Air Max 270 was inspired by the Air Max 93 and the Air Max 180. 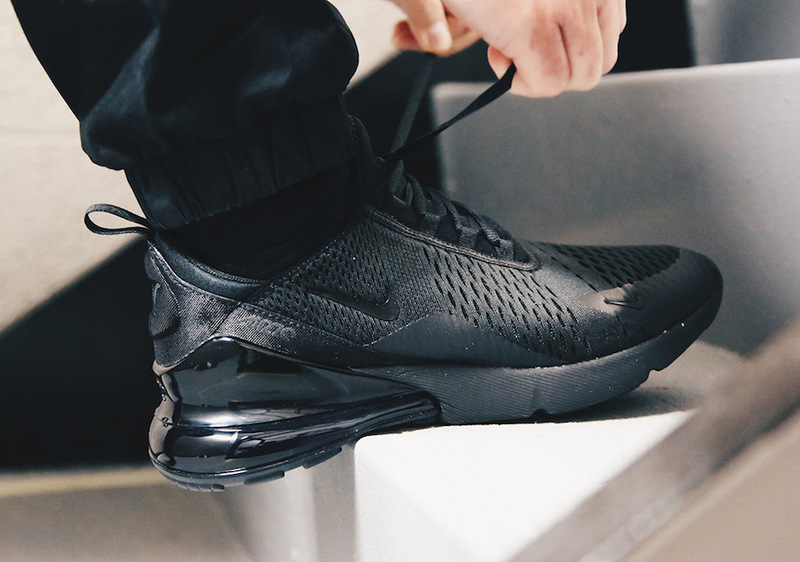 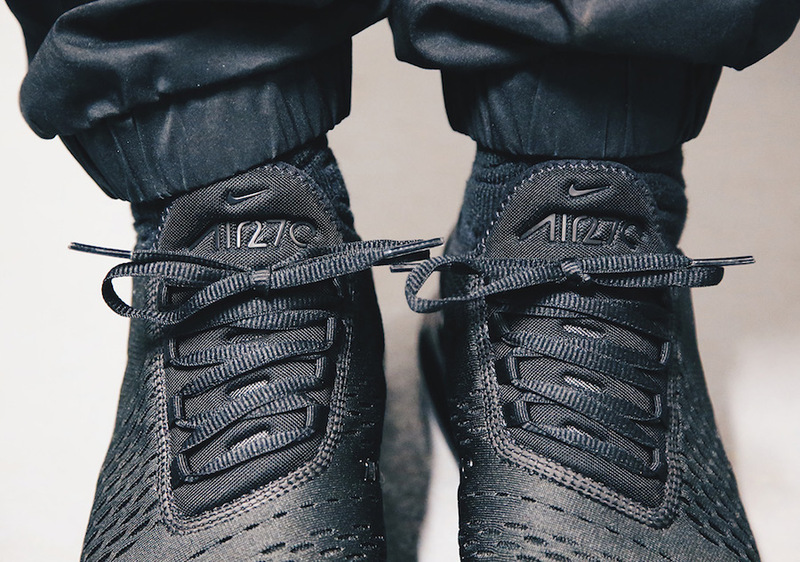 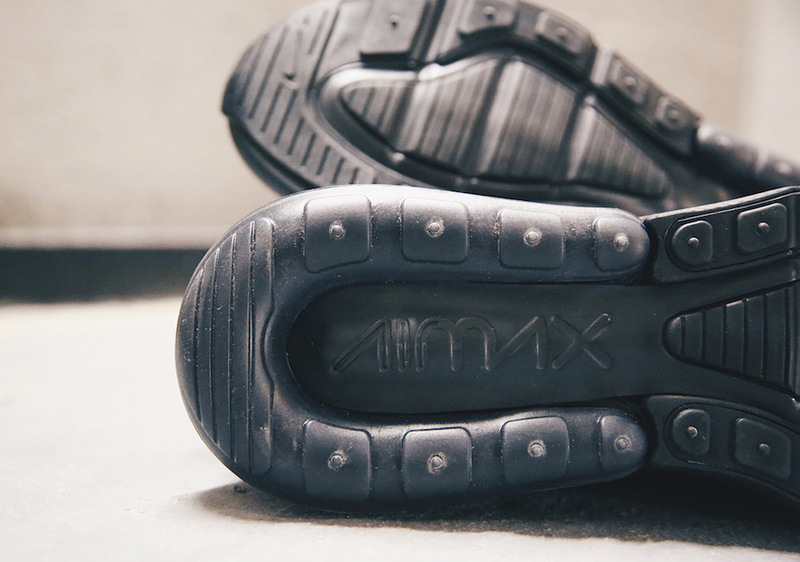 The Air Max 270 “Triple Black” features a blacked out slip-on mesh upper, foam, “AIR270” branding throughout the shoe followed by the new air unit which has the biggest heel-volume displacement for all-day lifestyle cushion. 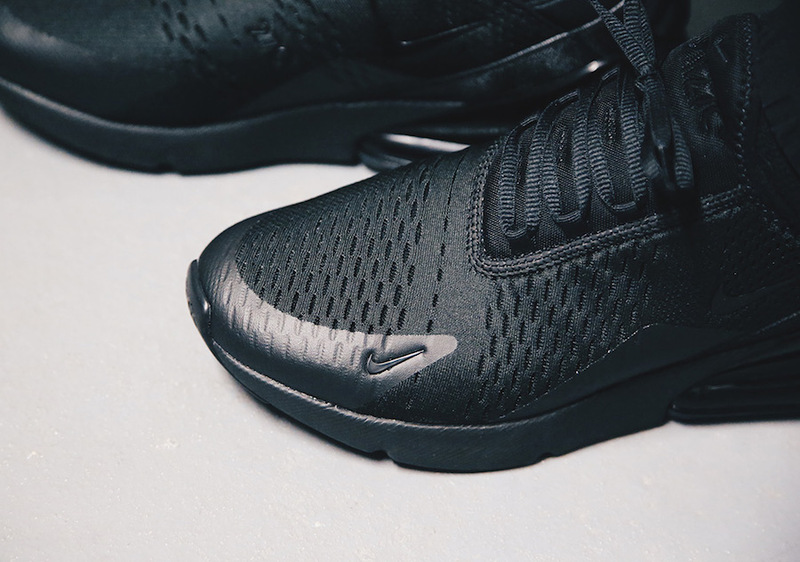 With more color ways being unveiled, expect more Air Max 270 release dates to come soon. 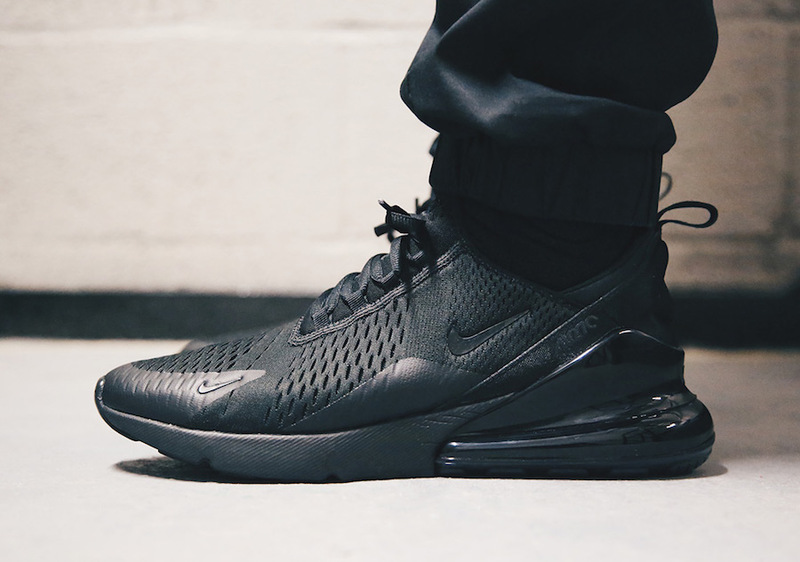 With more color ways being unveiled, expect more Air Max 270 release dates to come soon.